JPY(円)にも対応したMac用ファイナンスアプリ「CheckBook Pro」が無料セール中。 | AAPL Ch. 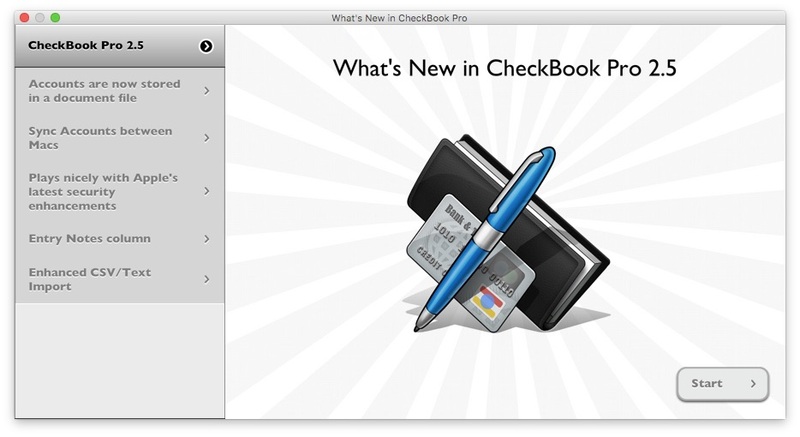 More than a basic check register and reporting tool, CheckBook Pro features everything in CheckBook, our powerfully simple personal finance manager, and then some. 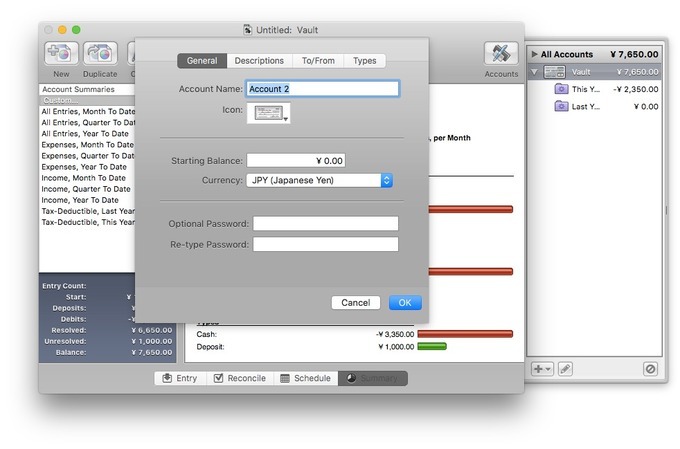 Get a report for all of your accounts at once. Search for transactions with any combination of criteria.